SOLIDWORKS Student Edition software for design outside the classroom. 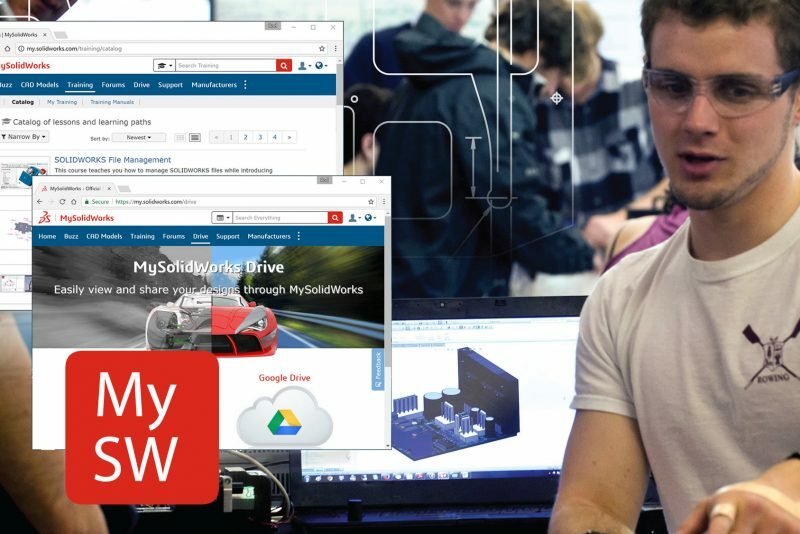 MySolidWorks helps students gain the skills to work faster and smarter with SOLIDWORKS. 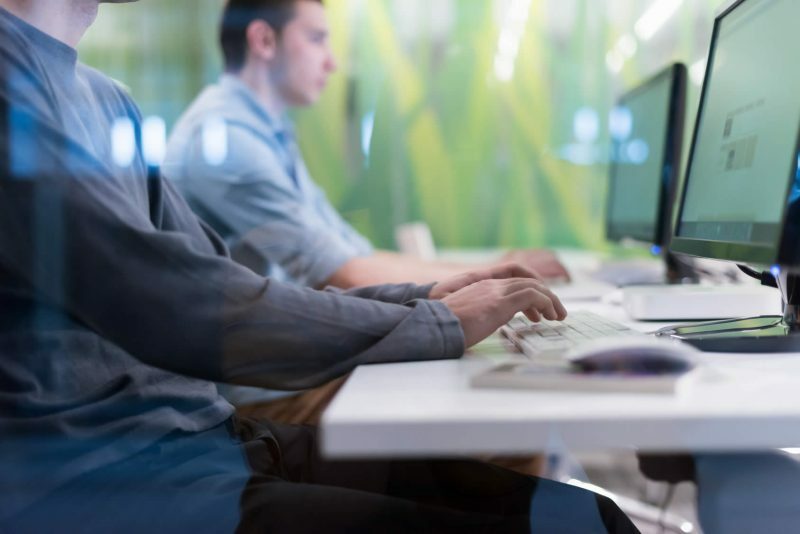 Students can access over 600 online training videos and learn SOLIDWORKS on their own schedule, at their own pace—anytime, anywhere, on any device. Receive training from Javelin's SOLIDWORKS experts in a classroom near you. If you are a full time student or currently unemployed then SOLIDWORKS training can be purchased at half the regular cost.